Adding home compost to your garden soil is a great way to improve soil's tilth, water retention, aeration, as well as it's nutritional content. (The link above, from Penn State edu. explains the importance of this). If you have access to compost, either vermicompost, a regular compost pile, or compost manure, that's good news for your garden. 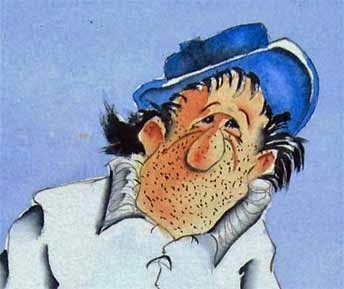 Compost, however, is only as rich as the ingredients put into it. 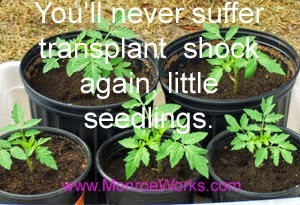 That's why vermicomposting is such a good idea: the worm castings left by the worms are nutrient rich. 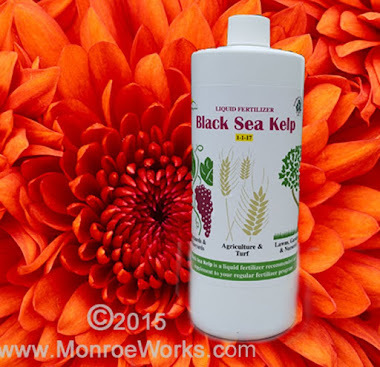 The compost and castings nourish plants and improve the composition of any growing medium. 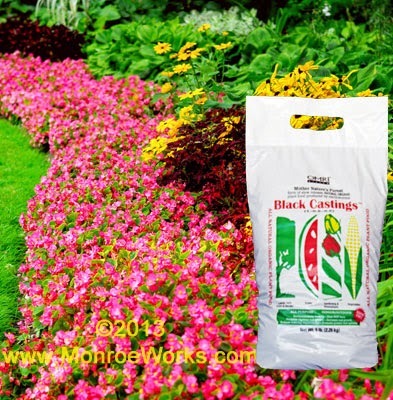 You can vastly increase your compost's quality by adding some Pure Worm Castings™ to it. This is an economical way to fertilize plants and you're making sure the compost is potent enough to provide plants with all they'll need. 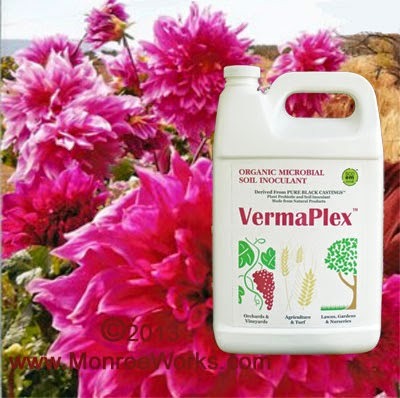 Adding VermaPlex™ to your compost pile, as you plant, and at the recommended intervals, is the coup de grace. 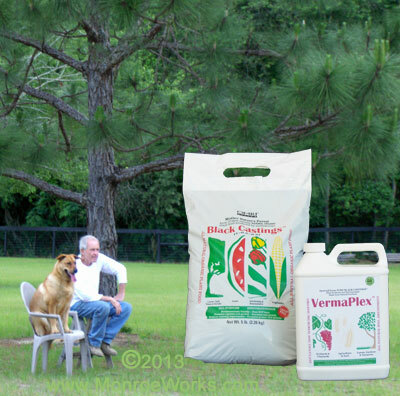 Inoculating with the vast array microbes contained in VermaPlex™ will accelerate your compost pile's decomposition, and increase the potency of your compost and castings, making additional fertilizers unnecessary. 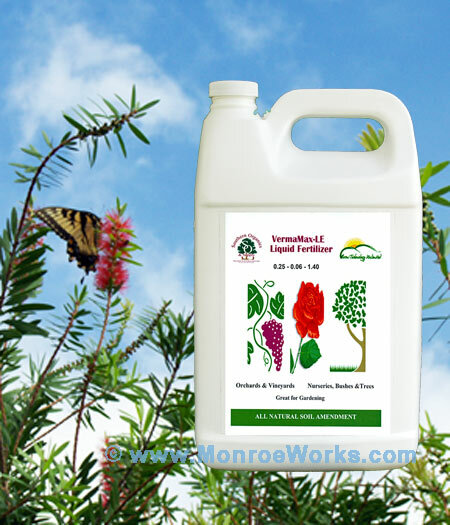 For information on why VermaPlex™ is so important as a soil amendment, how it works, and how to use it, check out the use /application guide of this all-natural, organic soil amendment and liquid plant fertilizer. 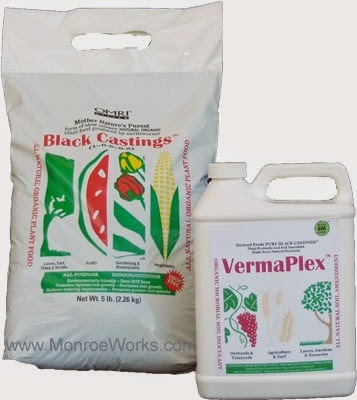 As you can see, adding VermaPlex™ makes economical sense because it reduces the amount of Pure Black Castings™ needed to get the same results.